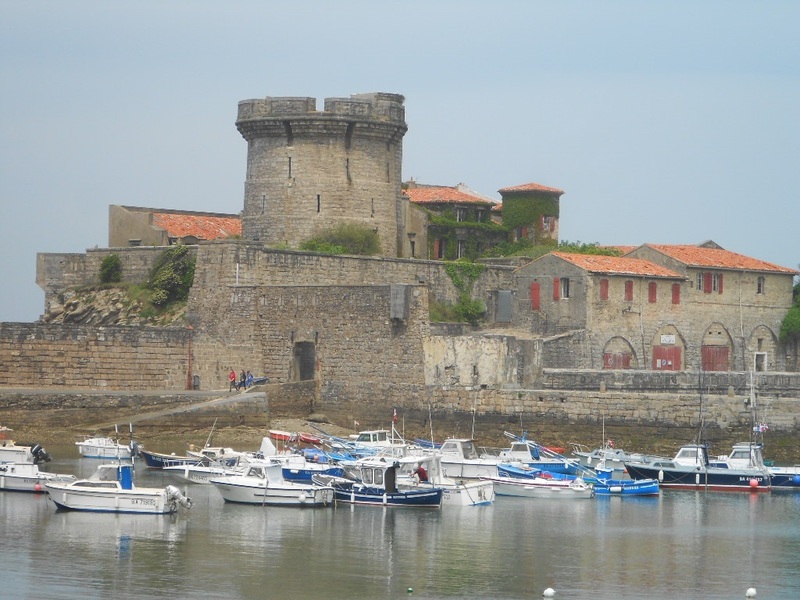 Ciboure - small fishing port which was defended by Fort Socoa, built under Louis XIII and reworked by sharing Vauban. Atlantic Ocean, Bay of Biscay, Basque Country, Pyrenees-Atlantiques, Aquitaine. France.